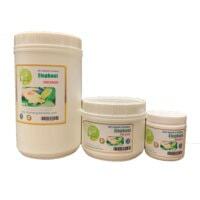 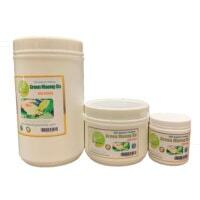 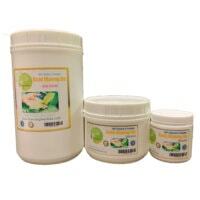 Buy our kratom powder today! 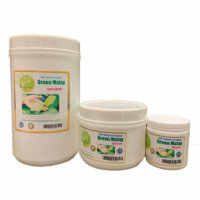 Our kratom powder are 100% natural and original grown kratom, in its raw form, made from pure leaf, no stem or ovein, imported directly from Indonesia, absolutely no additives. So we have the Best quality in the market guaranteed or your money back. 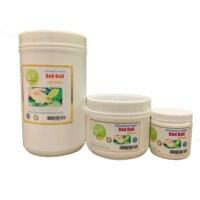 Please see our kratom review. 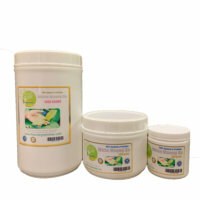 We safely and beautifully pack our product in food and drug compliant jar with inner liner. 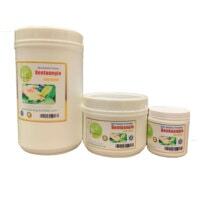 Affordable retail at 100 gram, 500 gram and 1000 gram(1Kg). See our home page.